this is us. welcome to the show. I MAKE THINGS WORK AND SHE MAKES THEM PRETTY. HERE AT EMELINA CO WE TAKE PRIDE IN THE DETAILS. WE WANT TO RUN WITH YOUR DREAMS. INVITATIONS, COORDINATION, DESIGN, FLORALS AND FULL EVENT PLANNING. LET'S MAKE SOME MAGIC HAPPEN. We only offer the best, in turn we only use the best. 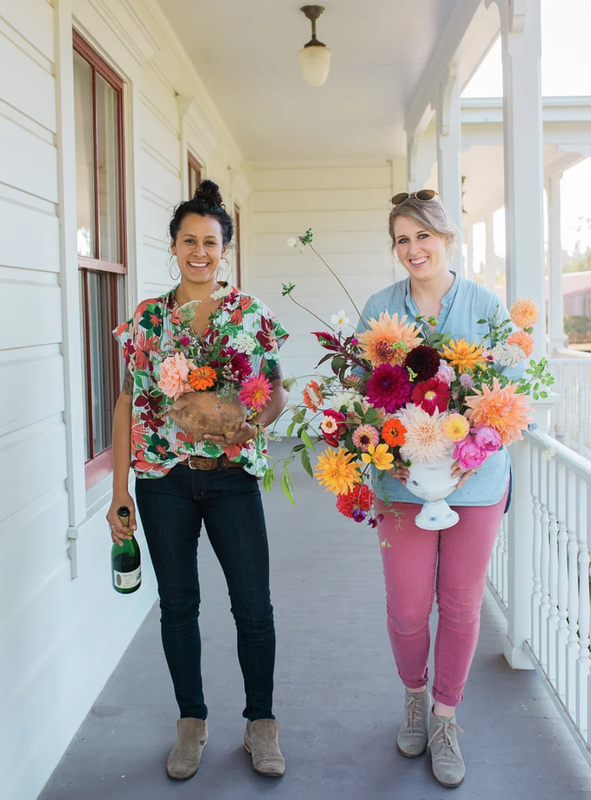 Mack Floral offers us her insane flowering skillz. Email us for a floral quote as well!